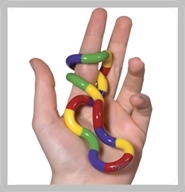 Our fidget toys and tangles for autism are ideal for children with SEN such as sensory and concentration issues, encouraging the use of fine motor skills. 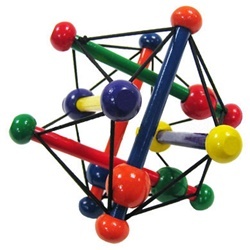 The best fidget toys can keep hands busy whilst helping to develop fine motor skills, concentration, tactile awareness, visual perception skills, colour and size discrimination. 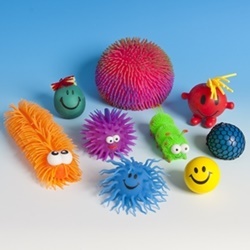 Sensory fidget toys also encourage focus, help to reduce self stimulatory behaviour and can help to calm and de-stress. We have a wide range of fidget and fiddle toys of different sizes, shapes, textures and colours including fidget spinners amongst others. 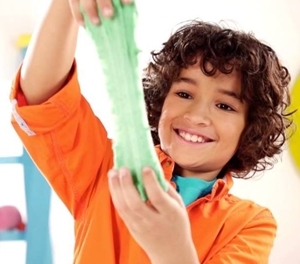 They can be squeezed, manipulated, squished, thrown, caught – encouraging exploration and manipulation. Some sensory toys in this range will also light up allowing them to be used in a sensory room or dark den. PLEASE NOTE: Fidget toys contain small parts so are NOT suitable for children ages 3 and under.